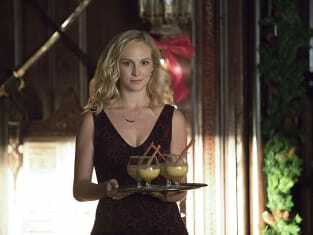 Damon: I see you decided to join us. I was just asking Peter what's the worst thing he's ever done. Alaric: Well, mine was not making sure you were permanently dead. Permalink: Well, mine was not making sure you were permanently dead.